Ha, ha, it’s an old saying “Shine On Me Seamus” between me and my friends, you see, Seamus=The Sun. On our girlie hols, we would be lying back at the pool, shouting “Shine on me Seamus”, how sad were we? great memories though. So the sun is out, its rare here in Ireland, believe me, as soon as People see the sun, its shorts, T-shirts, flowery dresses, even though it’s still cold, God love us. 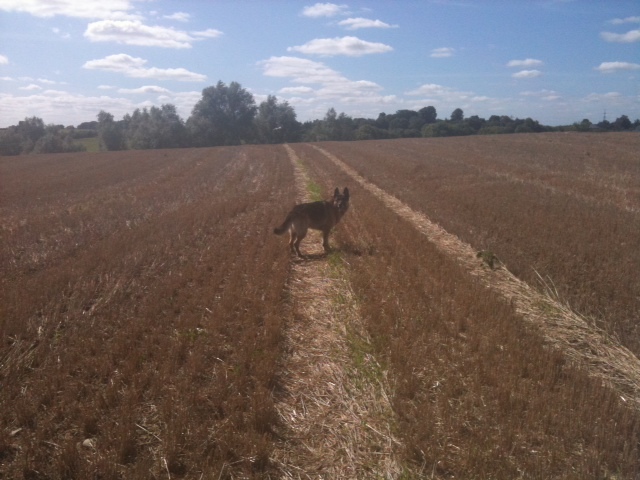 Took himself for a walk, the dog that is, glorious day out, puts a smile on your face. Now if I could only catch him, to put his lead back on, lot of running involved. He’s very bold, speaking of bold, its time for those bold colours to come back out, Seamus is back. Ahhh, a breath of fresh air, bright and breezy, colours. Very bold and beautiful, mix and don’t match colours, be adventurous with colours, check out my blogs post on colours. Well, enjoy the Irish sun shine while it lasts, its been 2 days now, so it’s a miracle.